Description: A great uml package diagram enables you to organize model elements into groups, making your UML diagrams simpler and easier to understand. Edraw makes it fast and easy to create uml package diagrams from templates and examples. 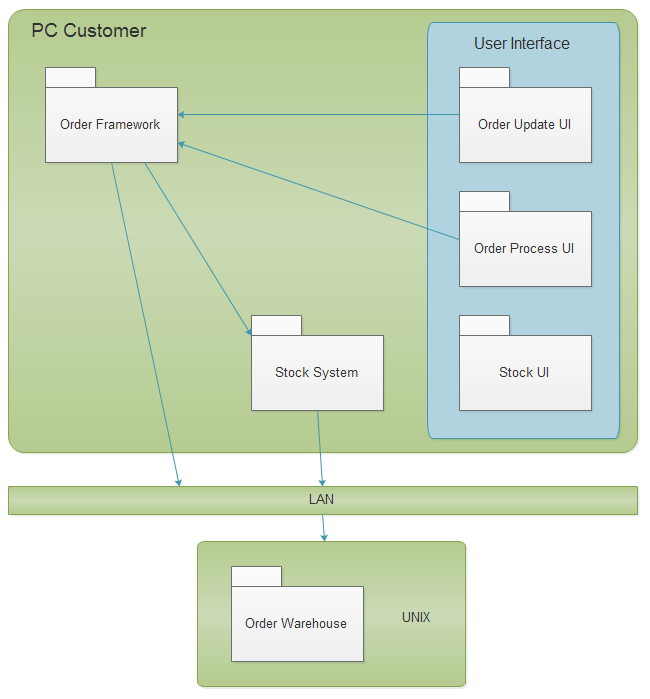 Free download this order system uml package diagram to represent your own package model.